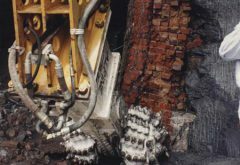 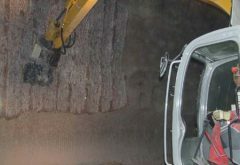 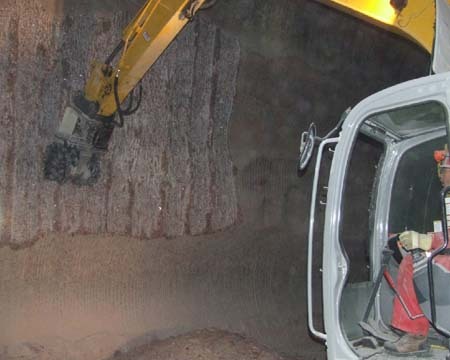 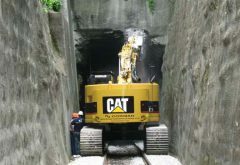 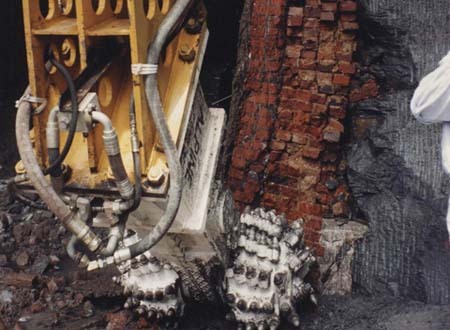 Applications Mining-Tunneling for Alpine Cutter Heads have successfully completed various tunnel expansions and new tunnel construction for a variety of uses. 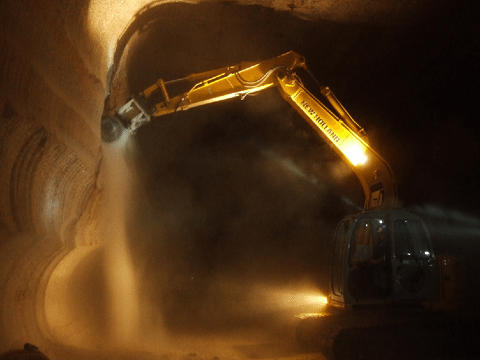 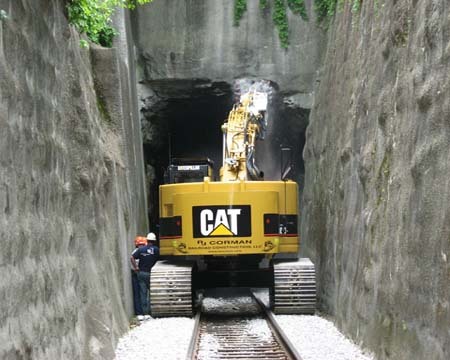 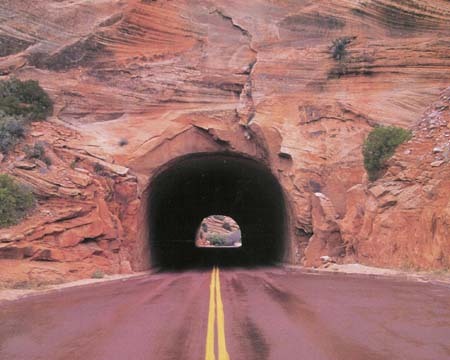 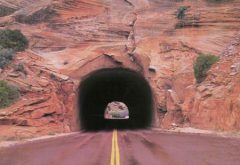 From railroad tunnel enlargement to wine cave tunneling, Alpine is the go-to attachment. 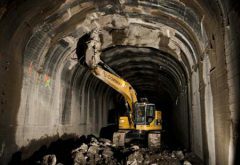 With a wide range of Rotary Cutter Head sizes, Alpine can outfit any of your machines to accommodate small tunnel work with skid steer loaders, Brokks, mini excavators, and backhoes to large excavators or other hydraulic-ready carriers.